What can teenage Counselling help with? Many Teenagers can benefit from Teenage Counselling or psychotherapy to help cope with stresses including parental separation, exams, bullying, eating disorders and self harm. We use talking therapy or a combination of talking therapies and art therapy with teenagers. Counselling and Psychotherapy is available at all our offices or in your home, depending on where is most appropriate. Our offices are in Glasgow City Centre, Glasgow West End, Glasgow Shawlands and Newton Mearns. We also offer sessions via telephone and video call (Skype). We work with teenagers aged 17 and over. With all our clients, we view safety with the utmost importance. Confidentiality is taken very seriously and will only be broken in extreme circumstances. For more information see our client agreement. Do you have Special Qualifications for Teenage Counselling? 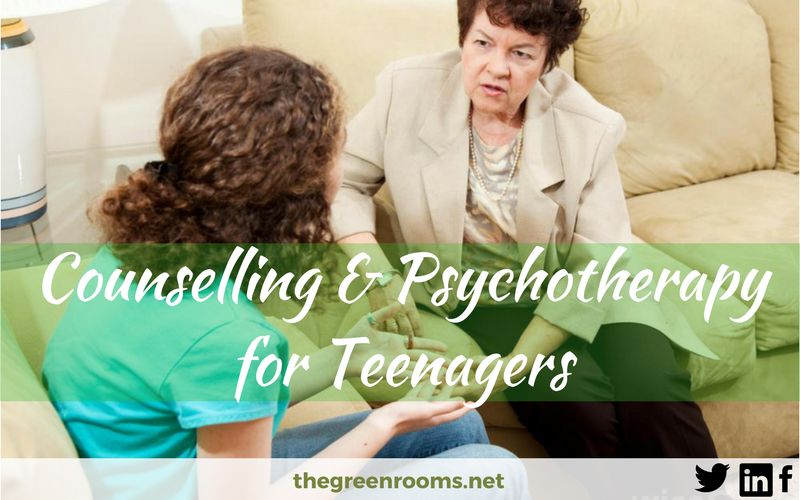 The Green Rooms Teenage Counsellors have specialist training, and use various techniques with the client depending on their age, stage of development and issues. We employ many practitioners, all of whom are educated to a minimum of post-graduate level in the discipline of Counselling, Psychotherapy, Counselling Psychology, Art Psychotherapy or Coaching. All our Counsellors have a clean PVG and are all members of the British Association of Counselling and Psychotherapy (BACP), the British Association for Behavioural and Cognitive Psychotherapies (BABCP) or the British Association of Art Therapists (BAAT) and adhere to the relevant code of ethics. We have a choice of Counsellors and Psychotherapists who are BACP accredited. Contact us if you would like to make an appointment or would like more information. PLEASE NOTE: Unfortunately at the moment we only have availability for teenagers aged 17+. 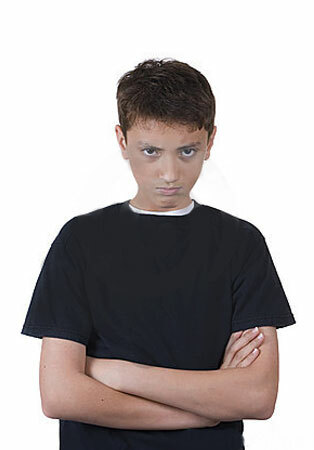 If your child is under 17 and would benefit from counselling please contact your gp.